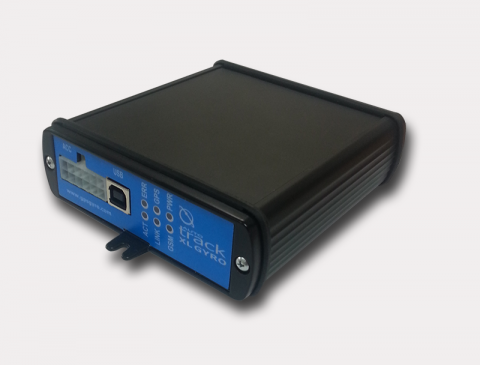 Autotrack XL Gyro is a high quality and effective product, which allows you to control and monitor you fleet in real time. 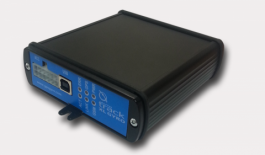 FMS connection to the board computer (CAN Bus) – CAN interface. The emergency power supply will less 24 hours. This helps us to minimize the intentional damage. Body: Extruded aluminum whit silicone seals. Working temperature: -25 ⁰C to +75⁰C. a. Main coupling whit 20 outputs.